Tai chi is a well known martial art but it is misunderstood. People often practice it for the health benefits. So most people people only think of it as a slow moving exercise. The oldest and most popular styles today are the Chen and Yang styles. When I finish practicing tai chi I feel relaxed and energized. It is often referred to as a form of moving meditation. The slow graceful flowing movements, combined with breathing techniques and mental focus make it a very relaxing exercise. I find sitting meditation to be much more relaxing but it does not give me all the same benefits because it lacks movement. Tai chi when practiced for health is very similar to chi kung because tai chi came from chi kung. As an exercise tai chi is low impact and works the whole body. It is gentle and does not get you breathing heavy or cause you to sweat and it does not burn a lot of calories. You will not become dehydrated or feel like you need a long rest. There is some muscle strain but not a lot. Some of the stances give your leg muscles a good workout even though you are just holding up your body weight. It is fairly easy to do because it does not require a lot of strength or cardiovascular endurance. So it may seem like it is not enough. However unlike cardio and weightlifting you can feel some of the benefits right away and you do not need to spend time recuperating. After doing tai chi I feel like I have more energy. When I do cardio I often feel like sitting down and watching TV. 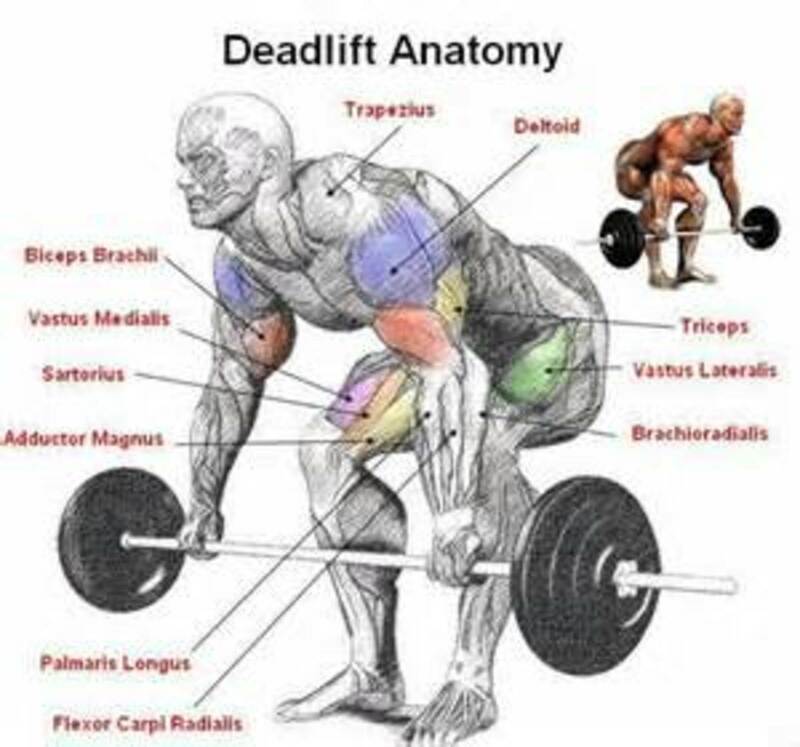 If I lift weights or do body weight exercises I feel sore for a while. Tai chi also requires very little time and it does not require special equipment. It can be done by the elderly and people that are out of shape but it can still benefits people that do a lot of cardio or weight lifting. While it does not burn a lot of calories it can reduce food cravings caused by stress. It is a good way to quickly reduce stress. Since stress causes a lot of health problems tai chi can prevent, cure or reduce a lot of health problems. Practicing tai chi can also improve or maintain you balance, flexibly and muscle strength. You may be surprised at how weak some of your muscles seem when you use them differently. The movements also improve your blood flow. Poor blood circulation is also bad for your health and impairs your immune system. Tai chi can help people that have trouble sleeping, asthma, high blood pressure, diabetes, high cholesterol, Parkinson's disease, low bone density, cardiovascular disease, poor balance, depression and fatigue. It can also help them recover faster from a stroke. Tai chi is usually done by people that are out of shape or older people but it also benefits people that are young and fit. It works best as a means to prevent health problems and is a good way to slow down the aging process. For best results practice it regularly. Tai chi chuan means supreme ultimate fist and is associated with water. It emphasizes fluidily and yielding. The theory is that soft and yielding overcomes the hard and rigid. Like water overcoming rock. 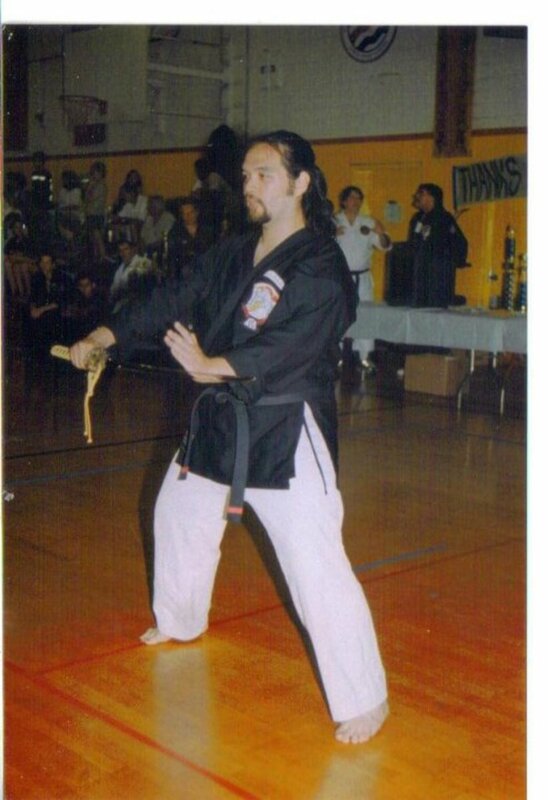 Most people that practice martial arts do not learn it for self defense. The average person would not have a reason to use it unless they were looking for trouble. They might spar with someone or compete in fights but most of those fights are controlled. Tai chi was used in battle. Like some of the other martial arts it was used to injure or kill and like other martial arts it has been changed to suit people that do not want to kill or seriously injure their opponents. A movie I saw showed a good example of the difference between fighting for survival and fighting for sport. In it one of the fighters stopped himself from doing a move that would have killed his opponent and his opponent ended up winning. He was supposed to prove that his fighting style was better but he held back. Now days there are a lot of rules in fighting tournaments. There are some people that teach ways to kill or seriously hurt someone but that can get you into a lot of trouble and it takes the fun out of it. Since practicing tai chi is good for your health the fighting aspects are often ignored. It is like learning boxing as an aerobic exercise. If you do not train to fight other people and gain experience you will not become a good fighter. I like my Tai Chi For Health DVD but I do not consider myself a martial artist. It is more of a healing art than a martial art if you do not learn the fighting aspects. 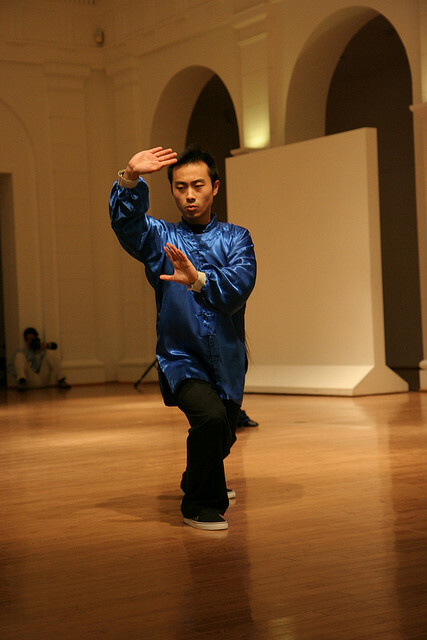 As a martial art tai chi can be very fast but you usually start by learning the slow forms. 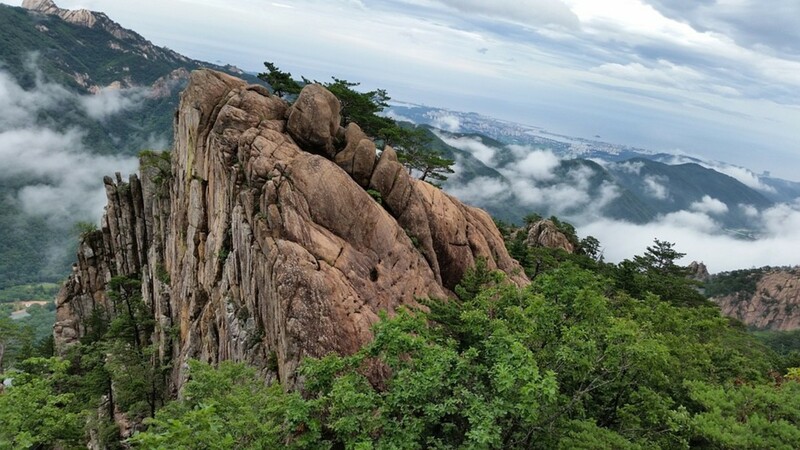 It emphasizes meeting hard with soft. Meet the force follow its motion and neutralize or redirect it. People lose the ability to do strenuous martial arts as they get older. Tai chi can be done by older people. If you were learning tai chi for self defense one of the first things you would notice is that you are supposed hit you opponent where it hurts like the groin. 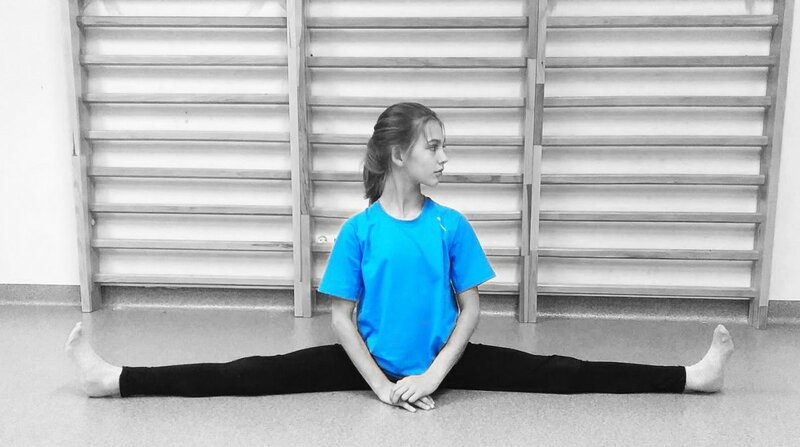 When practiced as a sport you can not go for the vital areas. 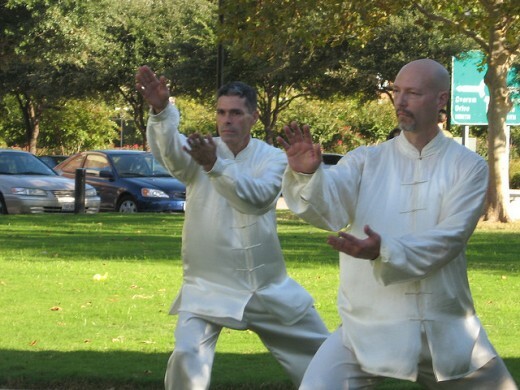 With tai chi there is more of a demand for the health benefits than the self defense training. So there are a lot of instructors that only teach a simplified version of tai chi. 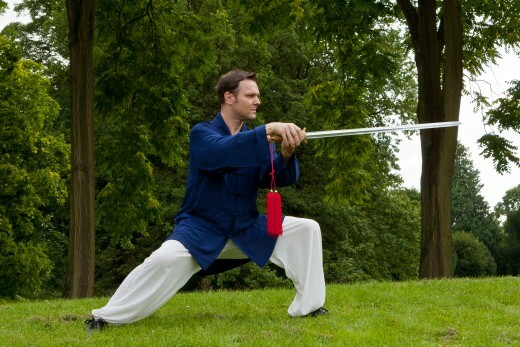 If you are learning it for self defense look for tai chi chuan and avoid simplified tai chi or the term "for health". If it says simplified make sure it also says with applications or with martial applications. You can do tai chi for fun. It is a good martial art for sparing and can be fun to learn. If you want to use it for self defense you should practice for real life situations. Tai chi reminds me of a swan. It looks graceful but can be fierce. Swans will attack people and large animals like foxes. You can learn tai chi from instructors or from DVDs. It takes months to learn and years to master but you can start benefiting from tai chi practice right away. The goal is to do all the movements of the form but you start by learning and practicing them one at a time. For best results you should practice tai chi every day. I am learning tai chi using Tai Chi For Health by Terence Dunn. It is fairly easy to learn from him. He gives instructions as he goes through the motions. Since the movements are slow it is easy to follow along. I would recommend starting with a short form because they are easier to learn. After learning the form you can do it by yourself almost anywhere. If you are learning tai chi for self defense or so you can spar for fun it will take longer to learn than fighting styles that are not as well rounded. Tai chi is not as specialized as karate, taekwondo and judo. It contains punching, kicking, throwing and holding. So it takes longer to learn but you do not need to learn 3 or 4 different martial arts. I was just reading in the managize, taste for life , March 2013 and article of interest to tai chi practitioners. The article on page 46, states, A healthy diet and plenty of exercise go hand in hand in helping to prevent Alzheimer's disease and related cognitive decline as we age. If you're looking for a good exercise option, consider tai chi. Researchers found increases in brain volume and improvements on test of memory and thinking in older adults who practiced tai ch three times a week. Studies have shown that dementia and the gradual cognitive decline that precedes it are linked to shrinkage of the brain as nerve cells and their connections are lost. Speaking from personal experience and as a senior citizen, tai chi has improved my quality of life. Tai chi has done wonders for managing pain, and increasing flexibility. I had practiced yoga for over 5 years, and never achieved the flexibility I got from tai chi in only 6 months. I just need to be more disciplined and practice regularly! I've heard a lot of good things about the benefits of Tai Chi. Your hub has solidified that info. Nicely done.